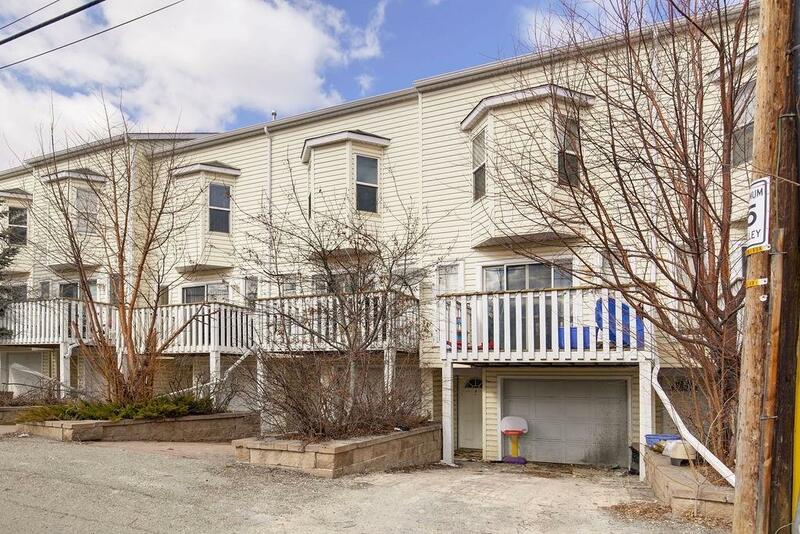 This bright, and spacious 3 bedroom townhouse is situated well back from heritage drive, a quiet retreat in theheart of Acadia. The unit features a good size kitchen, dining room, and living area. A private master bedroom witha natural gas fireplace, 4 piece en-suite and walk-in closet awaits you on the top level. Other features include attached garage, plenty of storage, and south facing back balcony for sunny days. 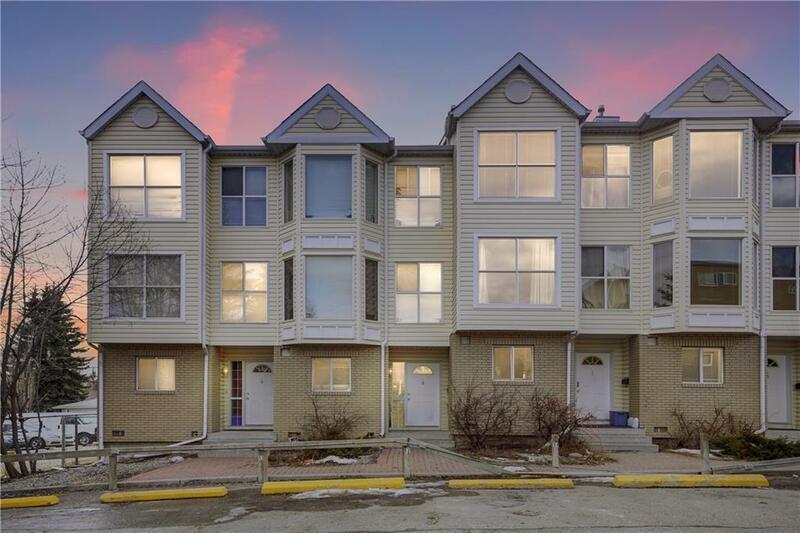 Benefit from many, many amenities nearby including LRT within walking distance. Call for a private showing.